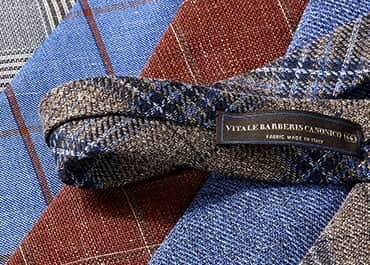 Vitale Barberis is a family run Italian mill dating back to 1663. 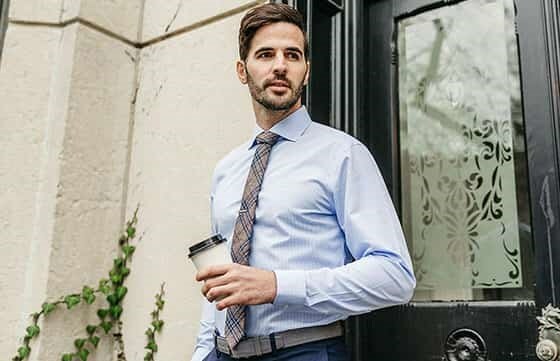 Since then, Barberis has been producing some of the finest, most luxurious fabrics available, and this season we're bringing you a collection of ties and bow ties made using these world renowned premium textiles. The 7-step process is what makes this fabric so unique. 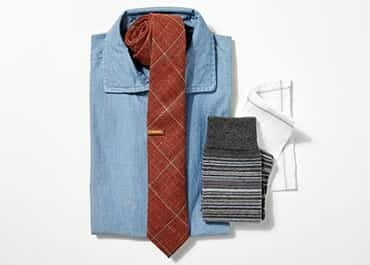 From washing and purifying the fibers, to spinning and weaving, these fabrics are beyond anything you've worn before. And of course at The Tie Bar, we're providing you this luxury premium fabric at an out-of-this-world price of $35.